We use the information we collect on the site to enhance your visitor experience. 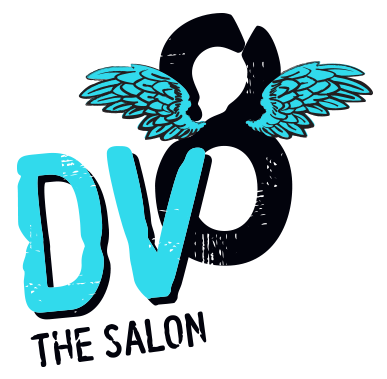 Our information is not shared with any parties outside of DV8 Salon and its designated agents. We make use of Google Analytics for site traffic reporting. 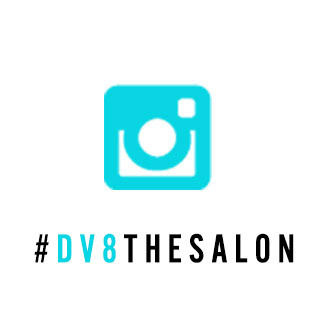 Your personal information is accessible only by designated DV8 Salon employees including administrative staff. In limited cases, personal information may be visible to our designated web service provider but that information is only related to site functionality. No individual personal information such as appointment bookings, gift card purchases, or other sensitive information is stored on this site or accessible by any third party.